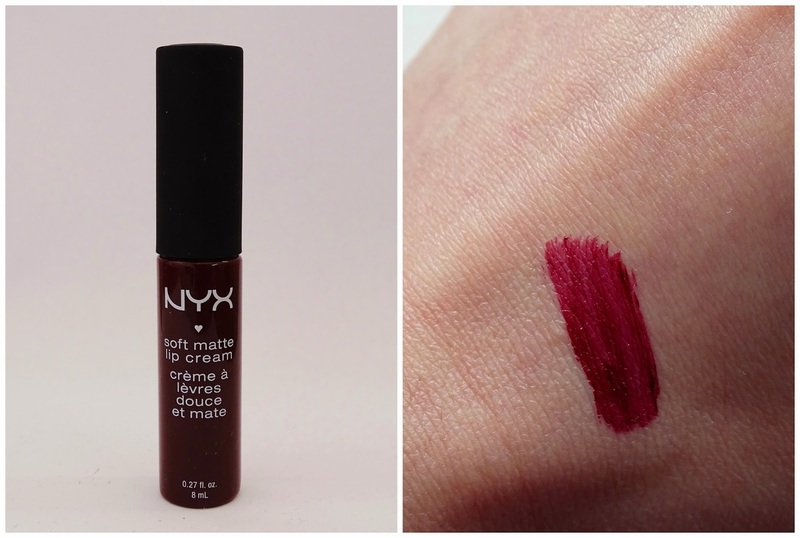 Another Nyx product I had lusted after for months before finally being able to get my hands on it was the Soft Matte Lip Cream in the shade Copenhagen. 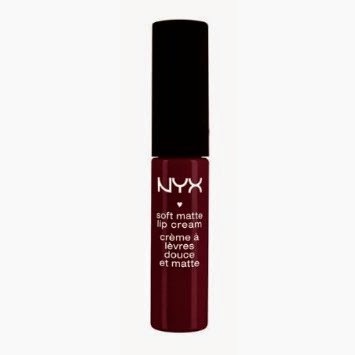 I had forgotten to put this down on my list, but when in Ulta one day, my sister asked me if the Soft Matte Lip Creams were any good, and I remembered that I needed Copenhagen. So into the basket it went. 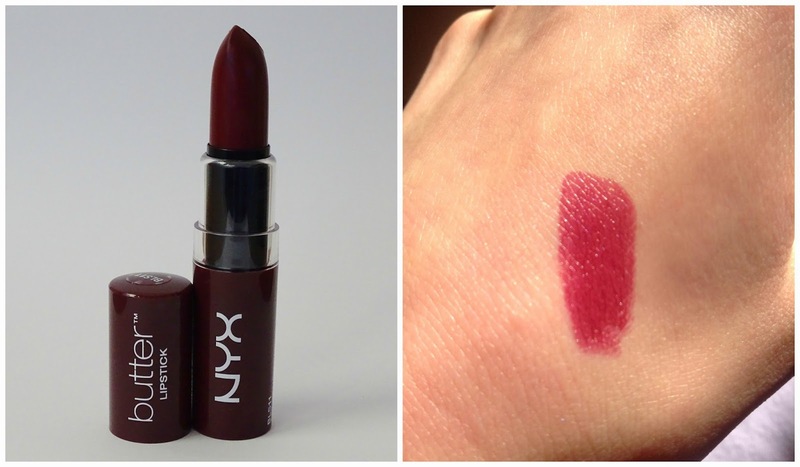 This is just such a me lippie: it's dark, it's red-ish, and it's matte. It's pigmented, long wearing and not too drying (although it does get a bit drying as the day goes on, but it's bearable). The formula is nice too, but it does go on a little bit uneven, and you need to add a second layer to make it even. For best results, you need to use a lip liner underneath, and I use Mac Nightmoth. It goes perfectly with Copenhagen. I really love this product, and wish I had picked up a few more shades while I could. Transylvania is one that I really wish I had picked up, it looks gorgeous! These aren't available in Ireland yet, unfortunately, but you can pick them up on Amazon for around £5. 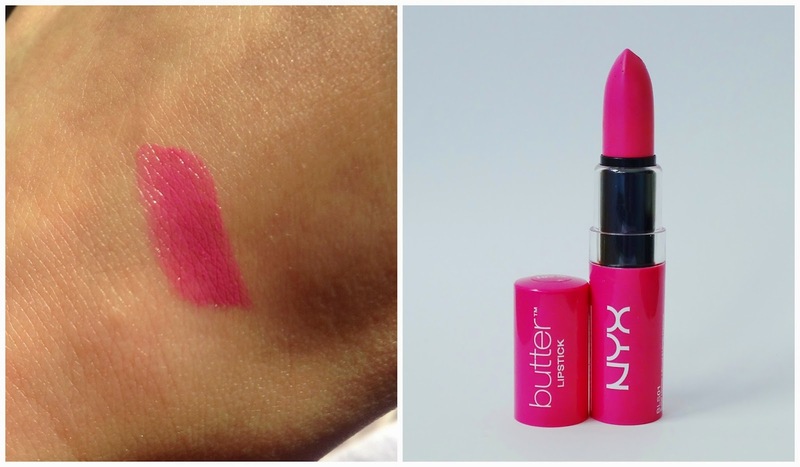 I mentioned these in my America haul a few weeks ago, and today I finally have a review for you on the Nyx Butter Lipsticks. These have been raved about on YouTube, so I'd been dying to get my hands on them for months, and finally got three while I was in Orlando (they're not yet available here). I picked up the shades Razzle, Hunk and Licorice. Razzle was one that I did not like at all, it didn't suit me whatsoever and kinda washed me out. I think this would fare better on fairer skin tones. I loved Hunk and Licorice though, the colours were right down my alley and suited my skin tone nicely. 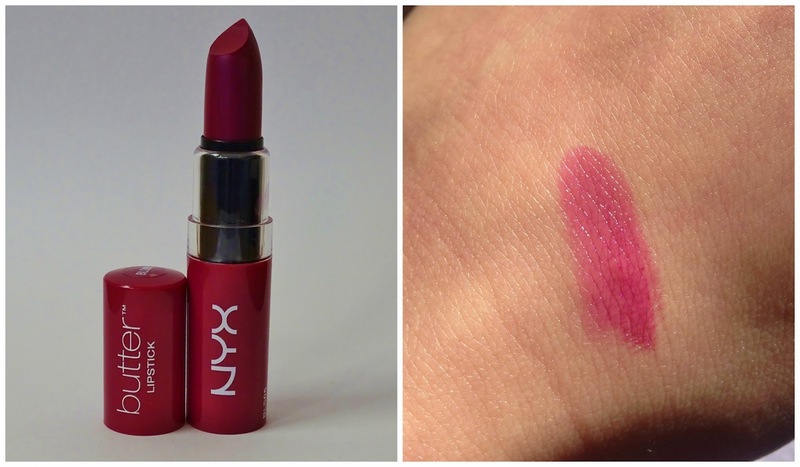 The three lipsticks had the same formula and performance: they glided on so smooth (no tugging, yay! 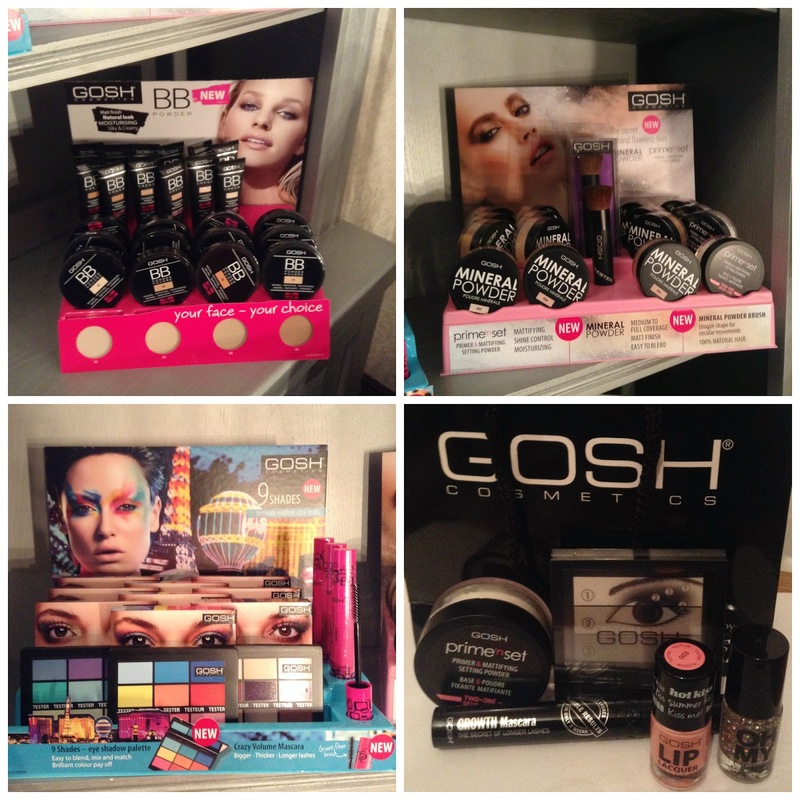 ), were super pigmented, left a slightly glossy finish, and were long lasting. I had Licorice on from 10am on Monday until around 6 (it came off in the shower), it survived lunch and lots of glasses of water with only a tiny bit of fading around the inner parts of my lips. 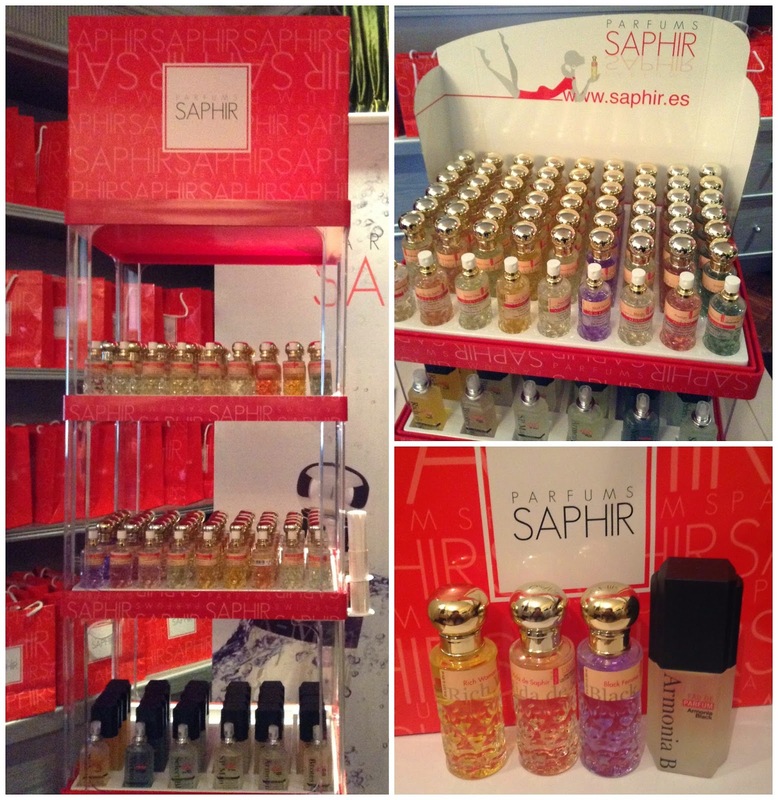 All in all, I quite like these lipsticks, but they don't live up to the hype. They're good, but I don't find them ground-breaking or anything. I wish Razzle didn't look so weird on me, because it's actually a really pretty colour!